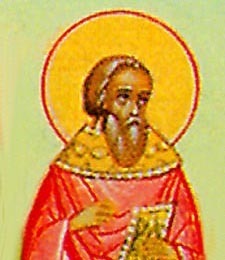 Saint Titus the Wonderworker displayed zeal for the monastic life from his youth. He pursued asceticism in the ninth century at the Studion monastery near Constantinople. By his deeds of fasting, purity of life and mild disposition, St Titus gained the love of the brethren, and at their request he was ordained priest.